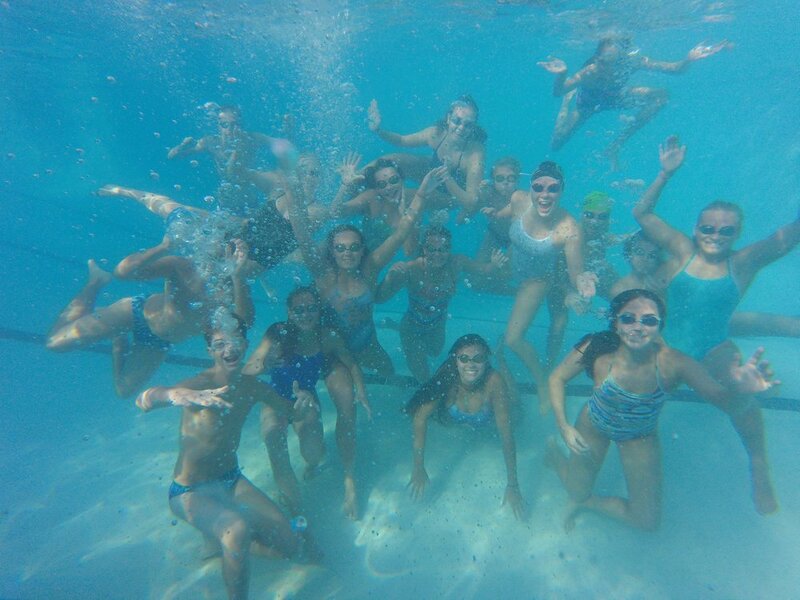 We are the home of The Lakeridge Swim Team! 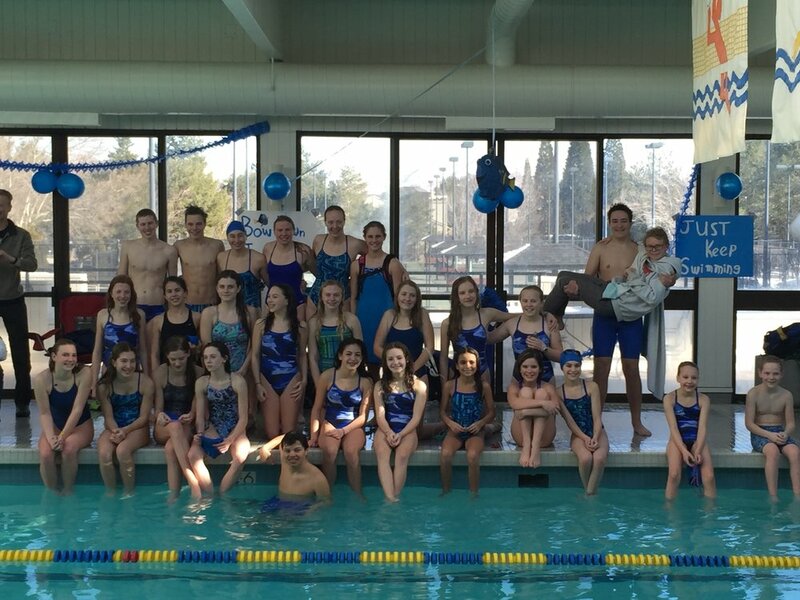 The Lakeridge Swim Team has proudly served as a year round competitive USA Swimming program since 1989. The Lakeridge Swim Team is a competitive program that combines the cutting edge nature of two top tier sports: swimming and the triathlon. The Swim Team also hosts their own website that has a great deal of information on their highly competitive program, please click here to learn more about it. 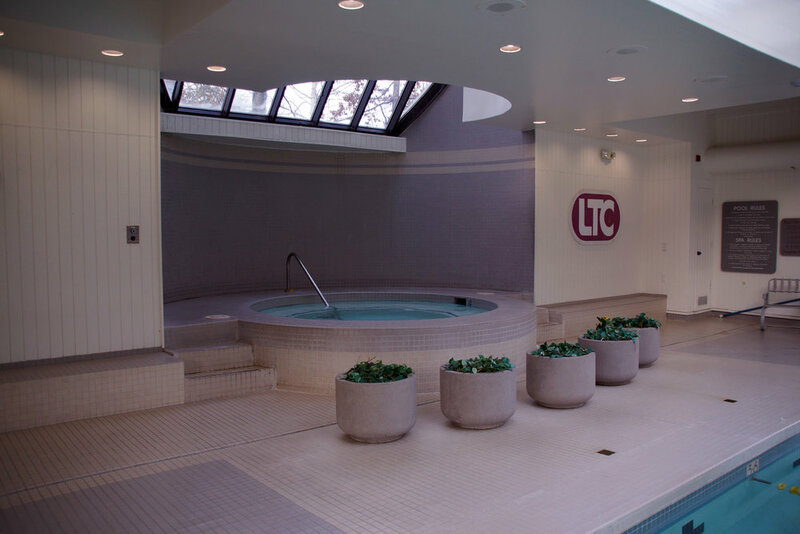 Please click below to schedule a free tour of our grounds and receive a guest pass so that you and your family can experience all we have to offer. Thank you for contacting us, our staff will reach out to you within the next twenty four hours.